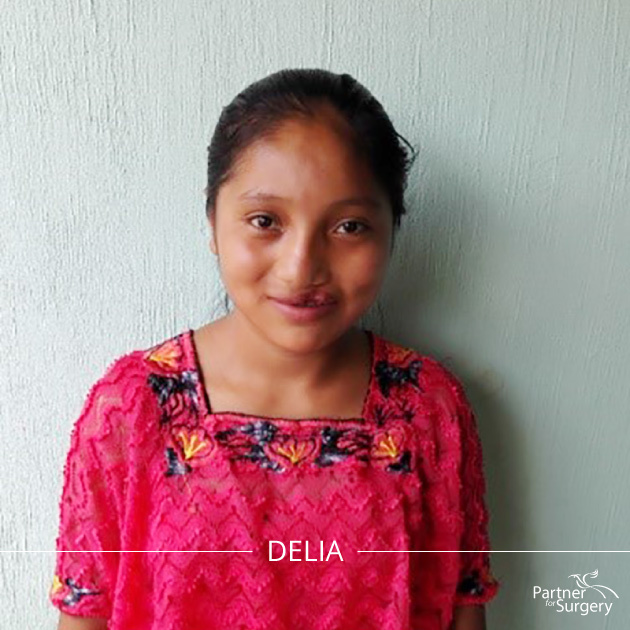 Delia is a lovely 16-year-old born with a cleft lip and palate. When she was 2, she received a surgical procedure to correct her lip but unfortunately it became infected and the team left with no provision to follow up. 14 years later, she heard about a Partner for Surgery medical mission coming to her community. 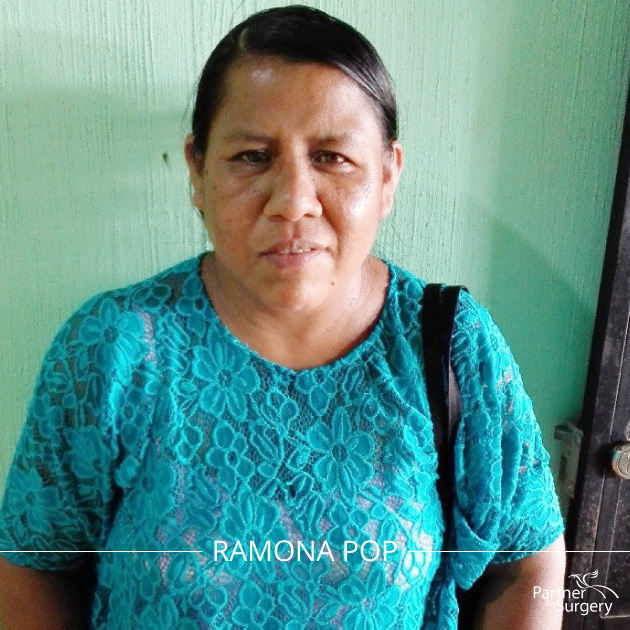 Ramona Pop, a 46-year-old mother of 4, was facing health problems and had been looking for help for several years. When she learned about our Mobile Medical Missions, she visited us and was able to get screened.